Learn all the ways to give. 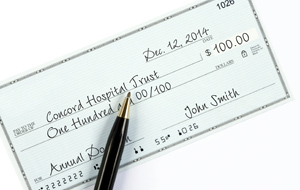 Your annual gift to support Concord Hospital means quality health care close to home for you, your family and our whole community. You have many choices when it comes to showing your support for our mission. We are thankful you make a gift once a year. Programs to respond to identified community health needs.